We’re excited to announce a Memorial Day Weekend Sale from Twillory. Freshen up your wardrobe with a few staple items. 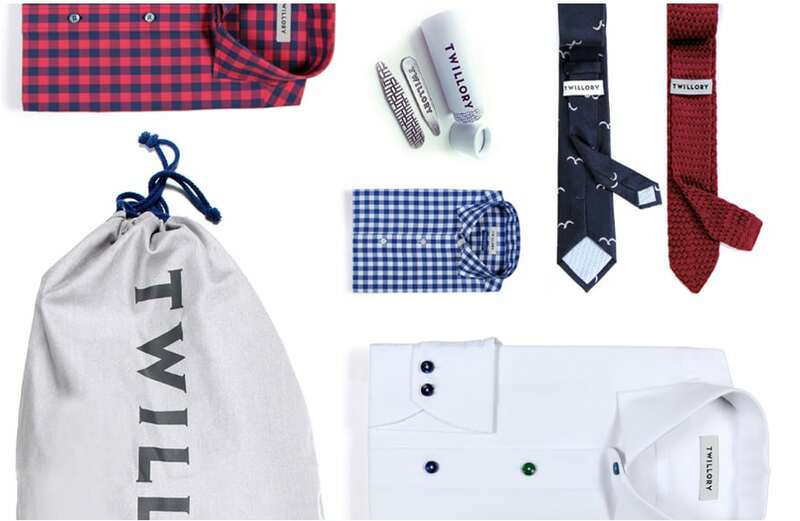 Get a shirt, tie, and collar stays for only $85 with promo code COLLARSTAYS . Offer valid through 05/30/16.